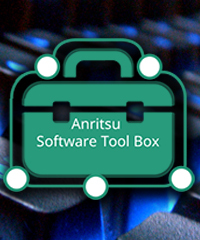 Anritsu showcases the Spectrum Master™ MS2720T high-performance handheld spectrum analyzer at Mobile World Congress 2014. 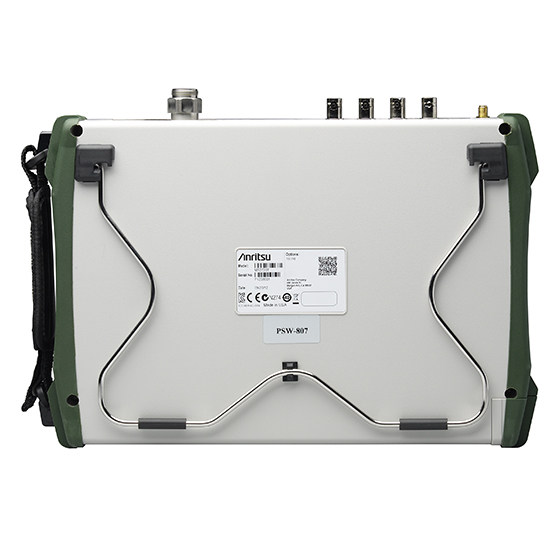 Anritsu showcases the Interference Hunting System: Spectrum Master™ MS2720T plus InterferenceHunter™ MA2700A at Mobile World Congress 2014. 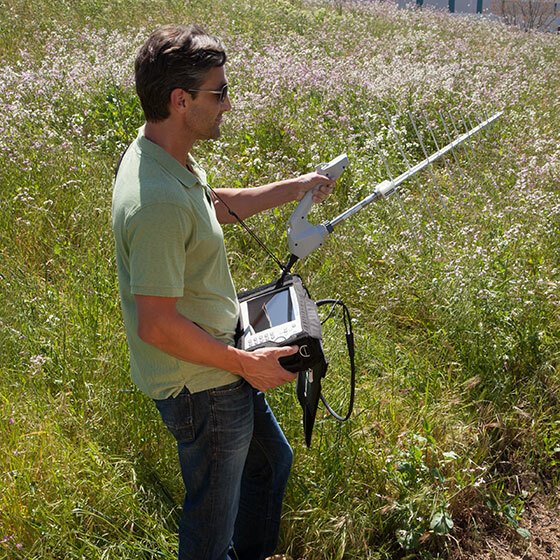 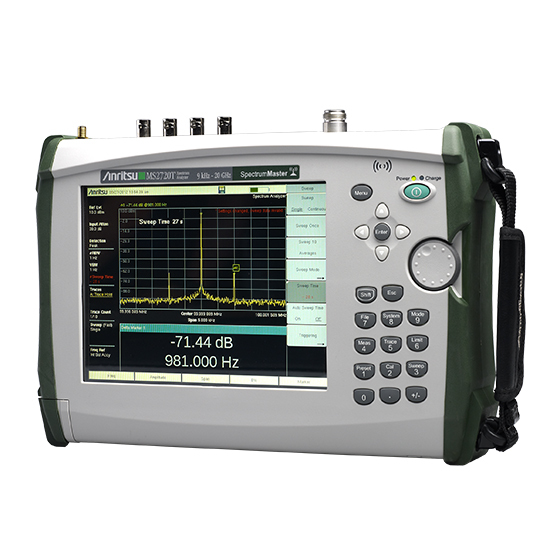 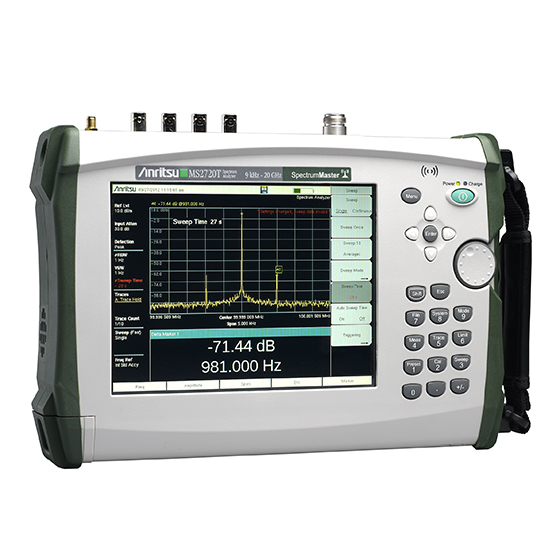 Offering Ethernet Remote Control for Anritsu Spectrum Master MS2720T handheld Spectrum Analyzer.